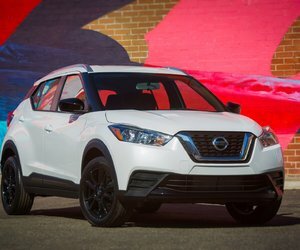 One of Nissan’s most recognizable models has been completely redesigned this year, and it is now nominated for one of the most prestigious awards that can ever be handed out to a vehicle. It’s the World Car of the Year award, and this year the brand new 2018 Nissan LEAF is a finalist. 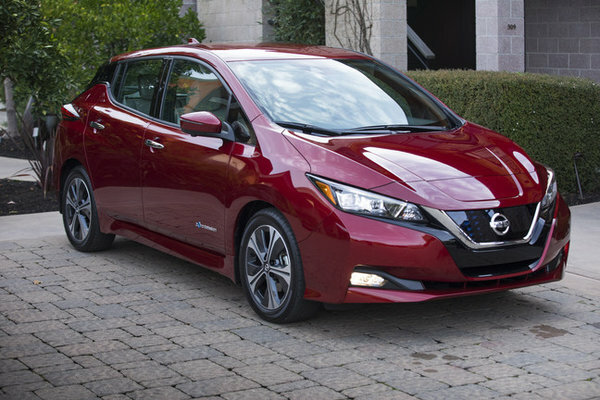 The 2018 Nissan LEAF has been completely reinvented this year, and already it is garnering significant praise from everyone who has had the opportunity to drive it. The new LEAF is better in every way, there’s no doubt about that. With more range, better driving dynamics and a host of advanced technologies like ProPilot and e-Pedal, a lot of people are falling in love with the new 2018 Nissan LEAF. One journalist believes that the LEAF has everything it takes to win the World Car of the Year award. "The world is moving towards electric cars at a fast pace, and the Nissan LEAF is one of the best," said Paul Gover, one of Australia's most respected automotive journalists and World Car of the Year judge. "You don't get onto the World Car of the Year final list if you are not extremely worthy. The LEAF is a car you have to look at when you think about the future of motoring." 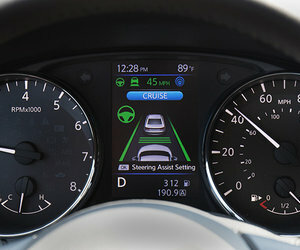 The World Car of the Year award will be handed out at this year’s New York International Auto Show on March 28th.